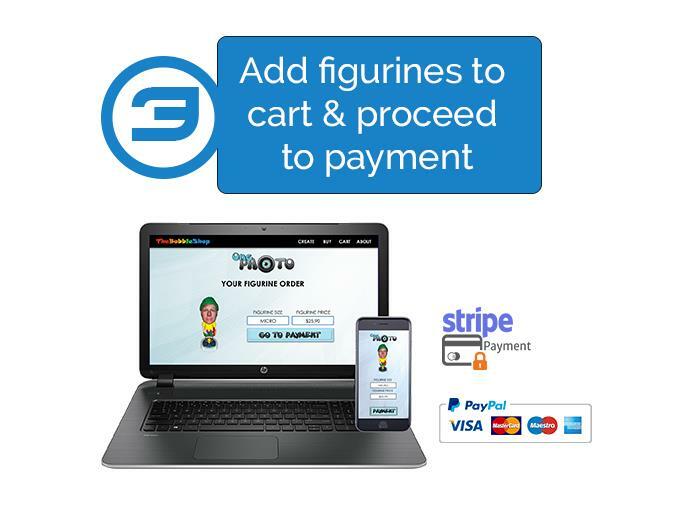 Continue to sell figurines online by opening your shopify boutique. 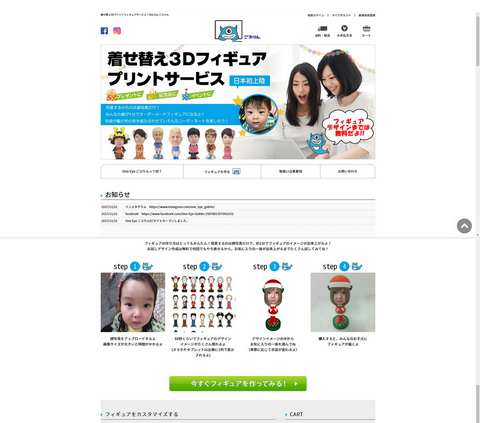 Customers who has been already scanned on-site can retrieve their 3D face. New customers can use our OnePhoto reconstruction module to order figurine by using only one photo. It is the perfect tool for offering gifts and attract new customers to your physical boutique. 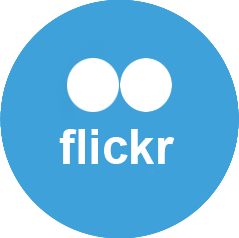 OnePhoto is a new service, developed by Digiteyezer that creates a realistic 3D avatar of a person from one single image taken by any camera or smartphone. 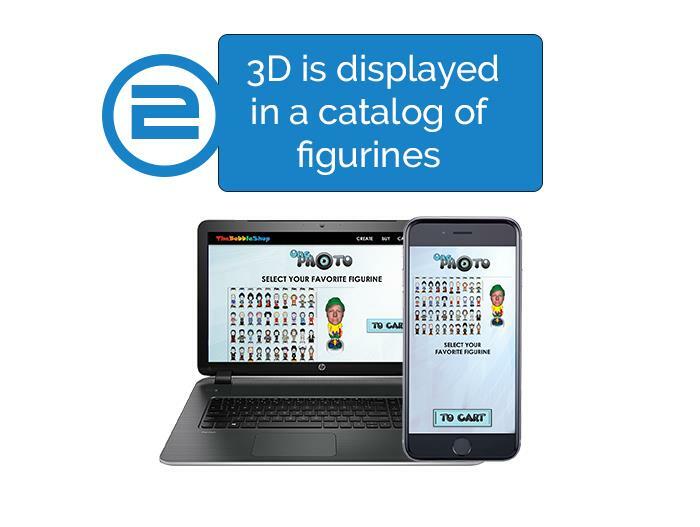 Based on worldwide-recognized technology used by The BobbleShop 3D photobooths, OnePhoto delivers the best solution for developing an online business for personalized 3D printed figurines on the consumer market. 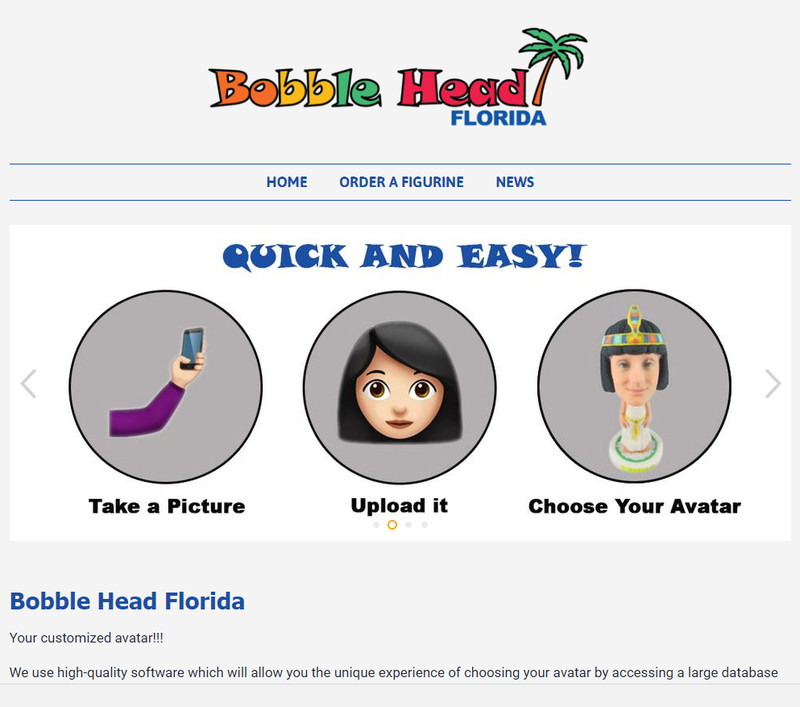 OnePhoto is now available for being used by both webstore pure players and existing The BobbleShop operators. The consumer takes a picture of his face (camera or smartphone). 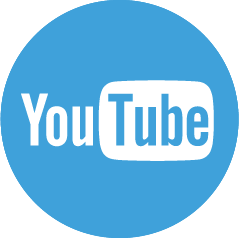 The consumer uploads his image on the webstore or the application use it directly. 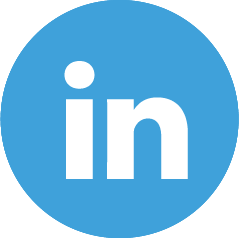 The image is sent on the server for computing the 3D model of the face. The consumer pays for it with any kind of payment method on the website or the smartphone. You collect the money directly in your shopify boutique. 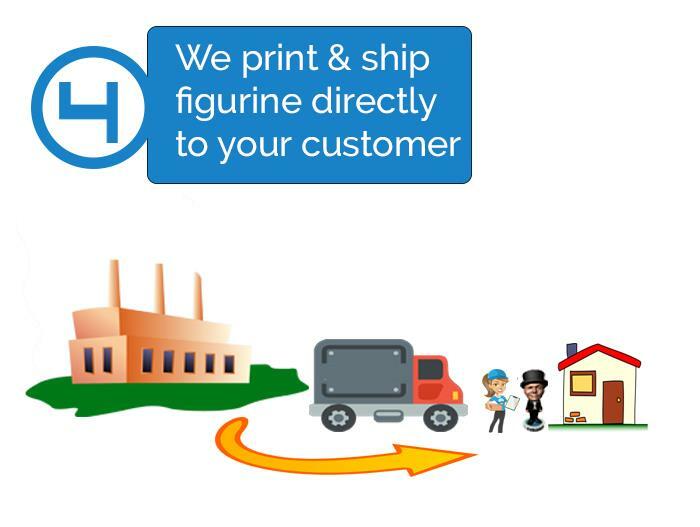 Online servers send the 3D files to the online 3D printer for manufacturing. How do i start the business? 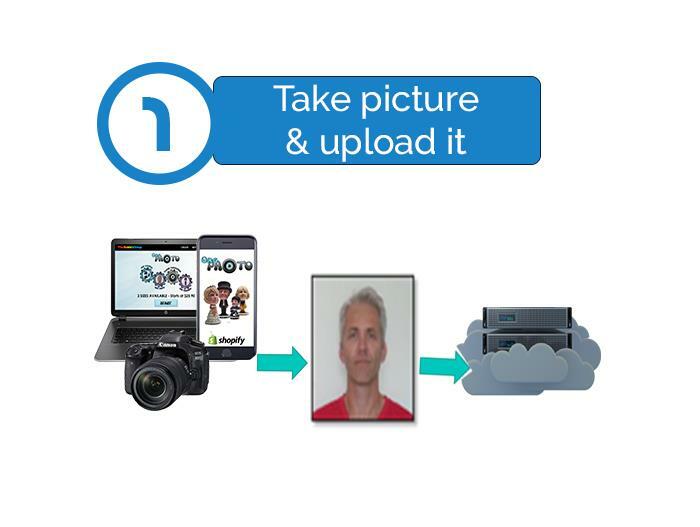 Digiteyezer delivers OnePhoto software; the cloud based architecture and processes as a plugin (API), which is used in a webstore developed and powered by Shopify (http://www.shopify.com). 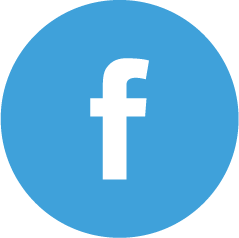 Shopify is a framework that offers many capabilities for creating on online shop that can be used from a computer or a smartphone application. With Shopify, you choose a template or create your own design. Then the platform helps you from selecting an of object to the payment of goods on your site. Monitoring and administration tools help you in managing your sales, revenues and margins. For enabling a OnePhoto webstore, you or your designer get the plugin from Digiteyezer and integrate it very easily into a Shopify boutique. 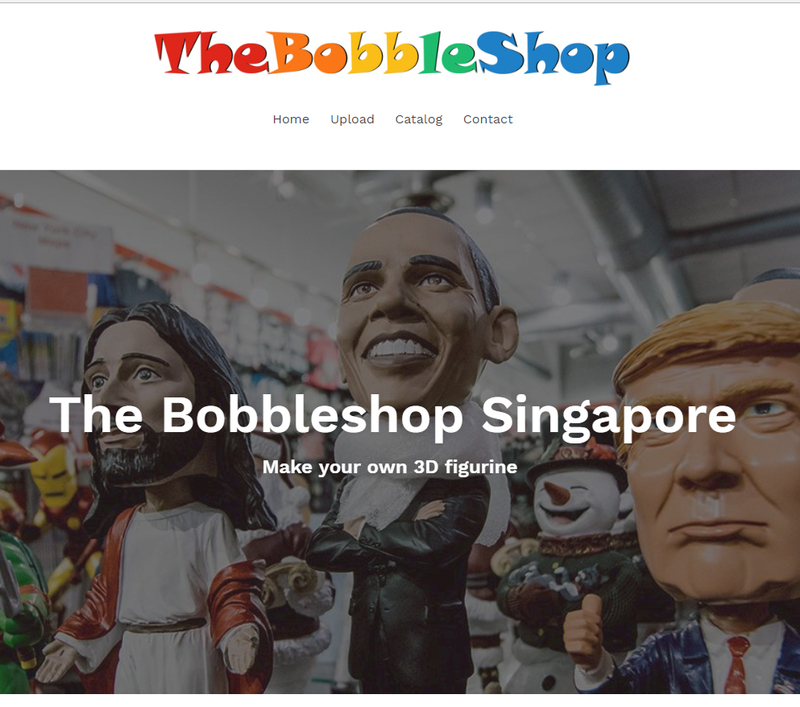 The website then benefits from many capabilities from both the Shopify framework and The BobbleShop technology. These two frameworks help you to launch a 3D printing business very quickly and make a lot of money with a minimal investment and resources. 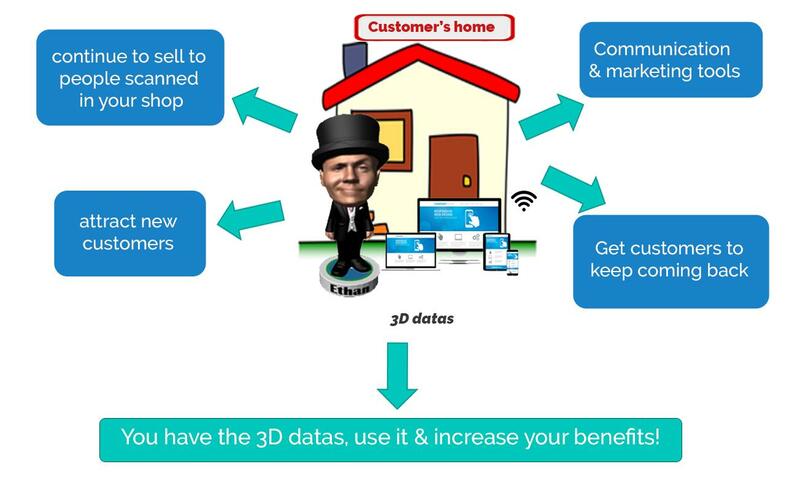 Digiteyezer has already installed this service for many partners. 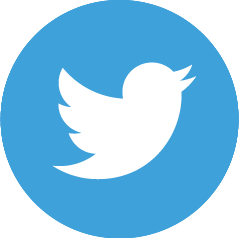 You can find some examples of websites by clicking the images below.